Hi guys. Basically joining up as I've got my hands on and old boxford that needs some tlc and I'm fairly new to machines. I did a bit when an apprentice and also use the big lathe at work for guvvy jobs, but this is my first for home. That's her in all her glory. Few bits missing such as tailstock but I'm hoping either the old boy I got it from has them buried in the shed or I can pick some up second hand. It's currently still in the back of my van so I'm not sure of serial numbers yet but I will find out in due course. Whereabouts in the NE are you? Marske by the sea. Not sure if you know the area or not. Yeah it will be great once I've had a fettle with it. It's currently nearly killed me once already just getting it up to the house (25 steps!!) biceps are paying the price today haha. I've managed to find the number 3656 stamped in it (there are more but can't remember what they were). Definitely a few bit missing from it that I'll hopefully try and get hold of. 3656 is the Boxford factory model number. Hopefully you didn't pay a lot of money for it then. Parts do pop from time to time on eBay or Home Workshop. There is also a chap who's on the Boxford forum (Mark Lord) who breaks some for spares and is reasonably priced. I have his email address if you want to contact him. It's going to be fun finding parts for it then have you had much to do with them? Do I need to strip out all the gearing to fit a new belt? I have a 1963 AUD which I've owned since 1991. There's not a great deal of difference between yours and mine. Most parts from a pre-1966 model will fit yours. In fact, you can fit parts from the MKII and MKIII. If you want to spend the money you could upgrade to 'A' spec with the addition Norton gearbox and a change of apron (plus a few smaller parts), but this will be fairly expensive. Typically gearboxes go for £3-400. 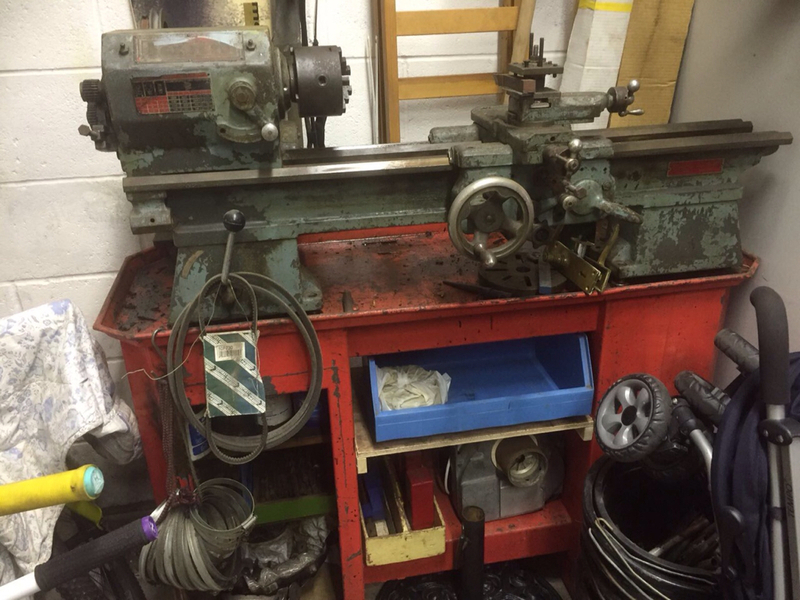 Keep an eye on the for sale page on Lathes.co.uk. You might get lucky with the parts you need. It would but not without making a new base for it. The Myford Bed basically consists of two flat parallel bars and the Boxford uses a prismatic bed. Better to hold out for a Boxford one. Thanks Phil. I thought I'd check just to see if it was a quick fix to get me away. I'll keep my eyes peeled. 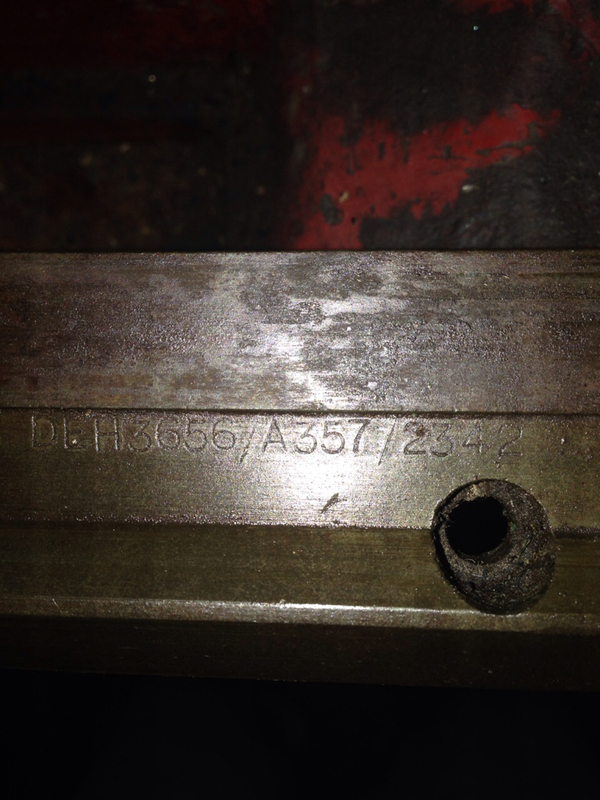 Maybe a tailstock from (say) a Sieg C4? One should be obtainable from new! Why faff around modifying something? By the time you've bought it and machined it, or found someone to machine it, you might just as well have bought one. They fetch around £100 on eBay. Read my earlier post re a possible source. Haven’t been on here for ages so apologies. My work has took a detour now and no longer in need of this lathe. Is there a for sale section I can advertise it in?